The new engine will debut in the Forester, pictured, for sale in the United States and Japan this fall. It will be positioned as Subaru's main engine and be deployed in other models, the company said. TOKYO -- Subaru said its next-generation, horizontally opposed engine will debut this year in the Forester and deliver a 10 percent boost in fuel economy. The four-cylinder engine, which will come in displacements of either 2.0- or 2.5-liters, is the first major overhaul of the brand's signature boxer power plant in 21 years, Subaru's Japanese parent company Fuji Heavy Industries Ltd. said in Thursday statement.Word of the new engine began leaking out in Japanese media reports last month, but Subaru had not confirmed it until the Thursday statement. Engineers improved fuel efficiency 10 percent over the current generation of boxers, which were introduced in 1989, by tightening the bore of cylinders and stretching out the piston stroke. They also changed the intake port configuration and introduced an active valve control system to deliver more precise control over intake and exhaust valve timing. Adding to the performance are lighter pistons and connecting rods, and a more compact oil pump. 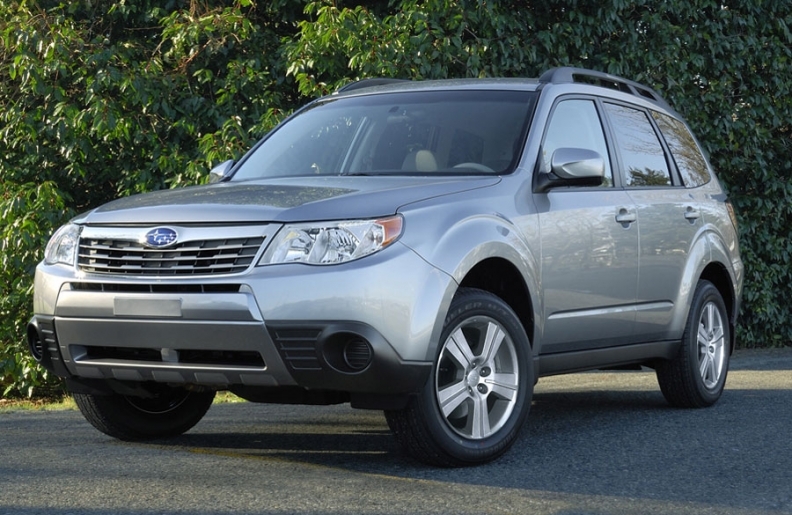 Those help generate a 30 percent reduction in engine friction loss, Subaru said. The new engine will debut in the Forester for sale in the United States and Japan this fall. It will be positioned as Subaru's main engine and be deployed in other models, the company said. The four-banger will be built at the Subaru's new Oizumi plant in Gunma prefecture northwest of Tokyo. The factory was finished in January and began building the engine in July. Subaru, whose U.S. sales were up 20 percent through August compared with the same eight months last year, needs more efficient drivetrain technologies to help it meet tougher U.S. fuel economy and emissions rules that begin in the 2016 model year. It has already said it will add a hybrid powertrain to an existing model in 2012. And it may introduce continuously variable transmissions throughout its lineup to boost fuel efficiency after inaugurating the technology in last year's redesigned Legacy.